6" x 6" Petite Design on 18-Count Ivory Cotton Aida. 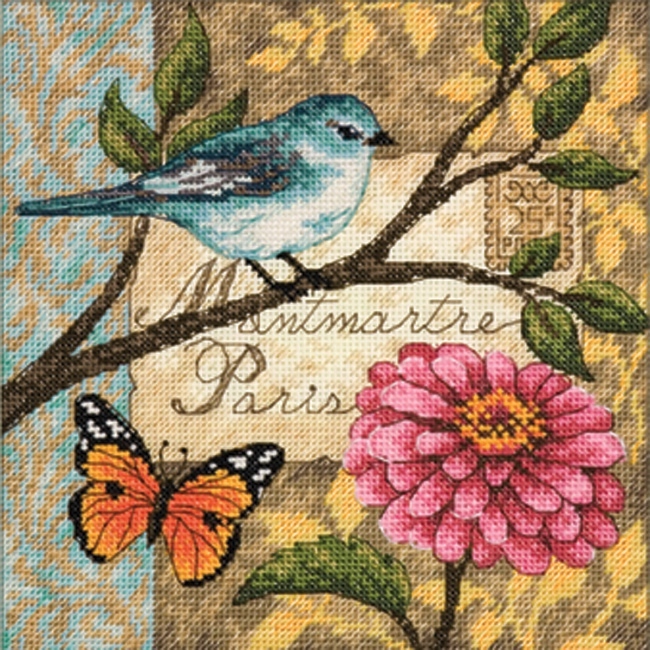 The Bird Poste Counted Cross Stitch Kit is a Gold Collection Petites counted cross stitch design from Dimensions. 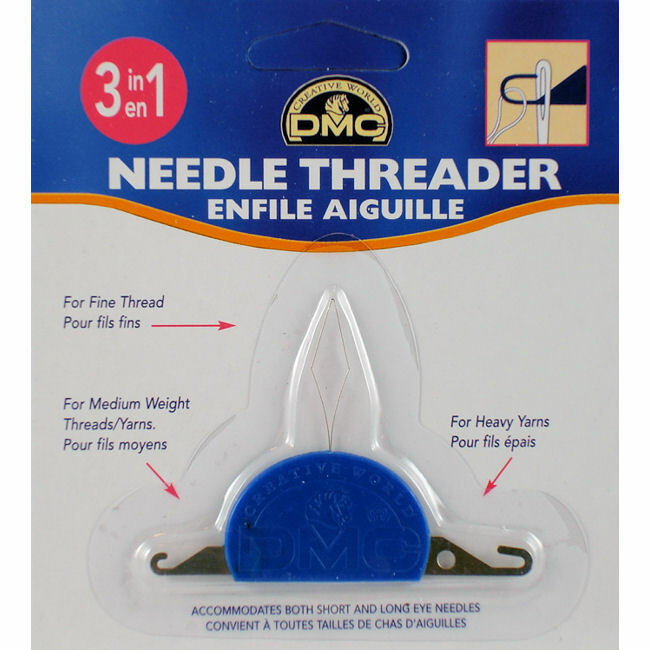 Kit includes 18 count ivory cotton Aida, pre-sorted cotton thread, needle, chart, and instructions. 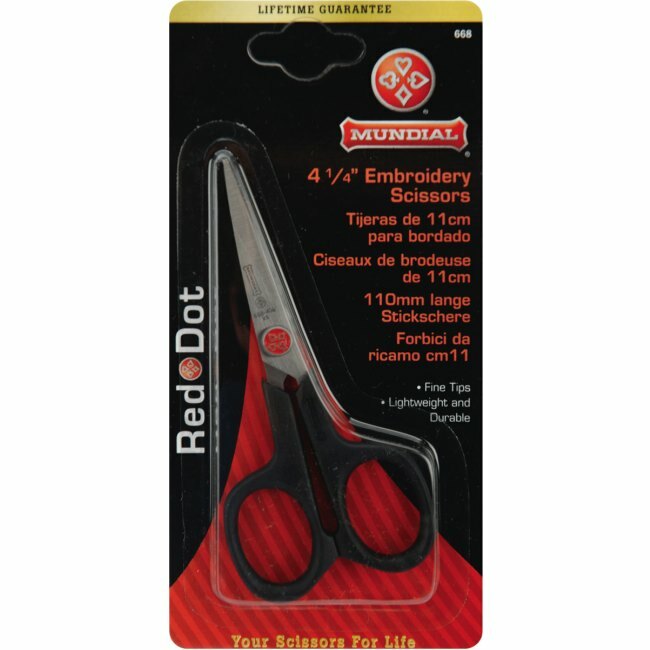 Includes convenient thread organizer with threads pre-sorted and clearly identified by color code number. Finished design is approx. 6 in x 6 in. 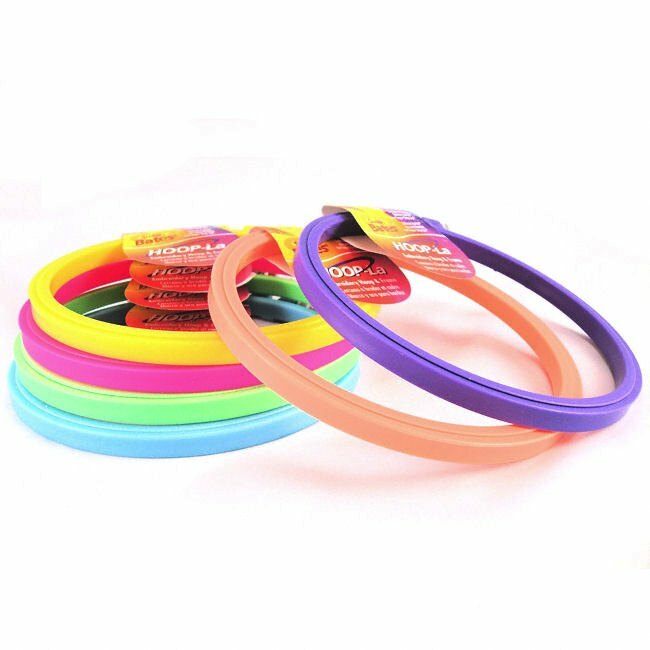 If you need an embroidery hoop, it's easy to add one to your order in the supplies table below. Note: counted cross stitch designs are not printed on the fabric; a chart is used for stitch placement. • Design Size is 6" x 6"